What to visit in China? 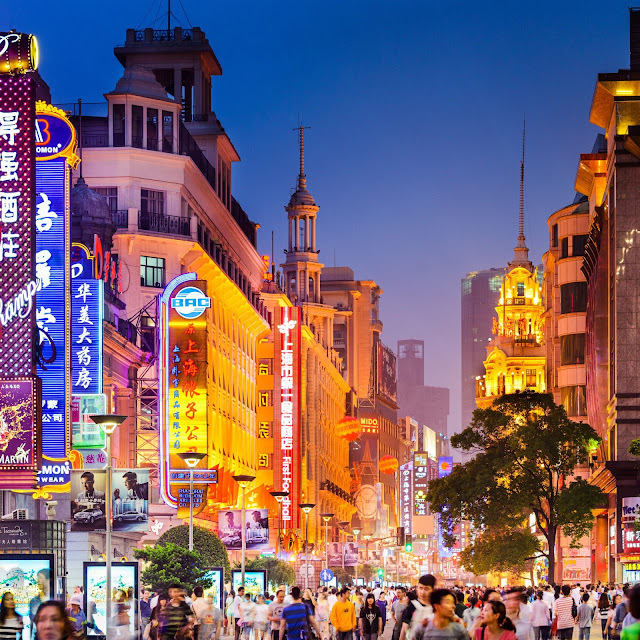 Beijing, the capital of China, has served as a capital of the country for more than 800 years. The city has many places of historic interest and scenic beauty. 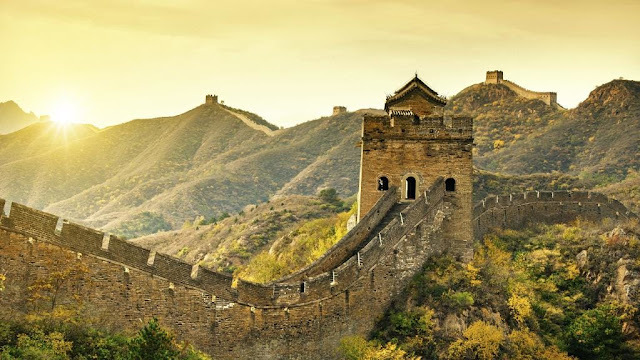 One of the iconic symbols of China, The Great Wall is the longest wall in the world, an awe-inspiring feat of ancient defensive architecture. Its winding path over rugged country and steep mountains takes in some great scenery. The wall spans from China’s western frontier to the east coast, totaling around 5,000 km and it is included amongs the seven wonders of the world. 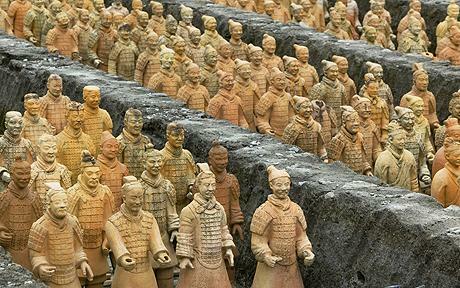 The Terracotta Army has laid underground for more than 2,000 years. It is significant because the hundreds of detailed life-size models represent the army that triumphed over all other Chinese armies in the Warring States Period (475–221 BC), and who were the decisive factor in forming a united China. It raises interesting questions about why it was made, which await your consideration when you come face-to-face with soldiers of the past. 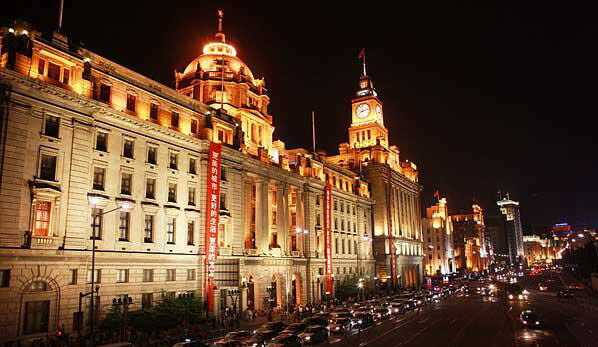 Shanghai is one of the world largest seaports and China major industrial as well as commercial center. The city has attracted more and more tourists from home and abroad for its unique charm. As one of the noted historic and cultural citied in the country, Shanghai has more than 70 sites of historical interest and cultural relics, which best represent the distinctive characteristic of Shanghai regional culture. Hong Kong is located on south coast of China, 60 km east of Macau on the opposite side of the Pearl River Delta, north to Shengzhen. It boards Guangdong city of Shenzhen to the north over the Shenzhen River, Wanshan Islands of Zhuhai in Guangdong Province to the south. It consists of Hong Kong Island, Kowloon Peninsula, the New Territories and other 262 small islands. 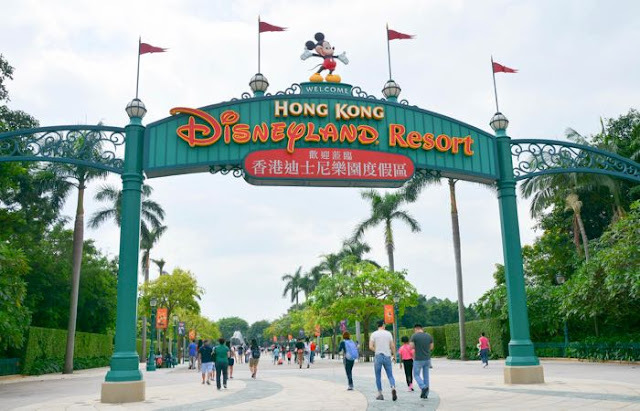 One of the famous tourist spot include is Disneyland. 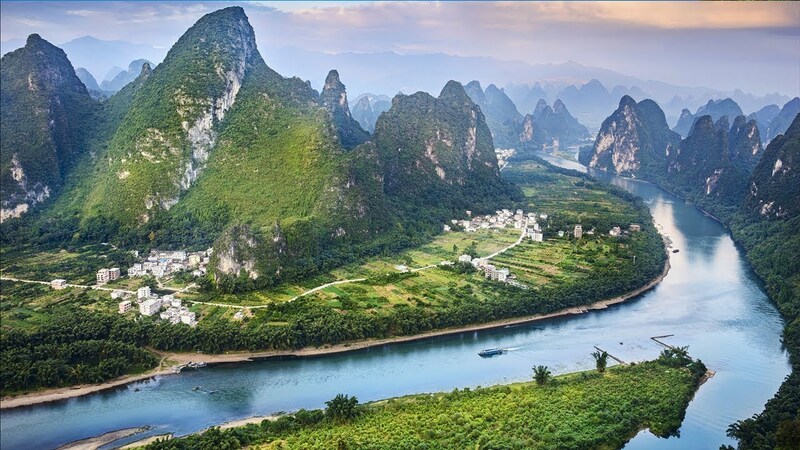 Situated in South China, Guilin is like a glittering pearl on a green carpet, the scenery here enjoys the praise of top landscape in the world. 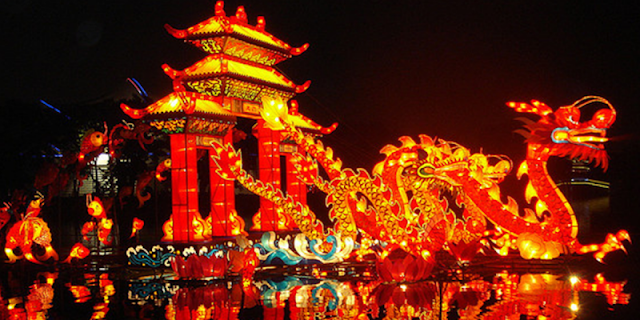 The name of the city is derived from the cassia tree called Guihuashu in Chinese. One can see the green cassia trees standing at the most roadsides in the town.